Although a lot of doctors will not tell you, there are more options for treating your thyroid than just T4-only medication such as Levothyroxine or Synthroid. In fact, a lot of doctors don’t even seem to be aware that they can treat hypothyroidism with more than just synthetic T4-only drugs. But could a change in medication change your life? What’s The Difference in Medication? A healthy thyroid gland would be giving you five hormones you need and these are: T1, T2, T3, T4 and Calcitonin. T1 is thought to play a role in keeping your thyroid function in check and also is believed to influence the heart. T2 likely plays a role in converting T4 to T3, which is very important and a reason why so many patients don’t feel much better on T4 only medicine, but more on that later. It also likely has an impact on metabolism and burning fat and is effective in increasing liver metabolism and that of the heart. Referred to as the ‘active hormone’, T3 has the greatest effect on the body’s energy levels and overall health and well-being. It is more active than T4. T3 is said to be linked to mental health, ability to coping with stress and emotional stability. T4 is referred to as the ‘storage hormone’ and its main function is to convert to T3, both active T3 and reverse T3. T4 is involved in brain function also. Calcitonin is secreted from the thyroid when blood levels are high in Calcium. It acts to lower levels of Calcium in the blood and stops the release of more Calcium from your bones into the blood. Because of this, it’s said to be effective in the prevention of osteoporosis. Now, the thyroid gland produces all of these hormones itself but some of the T4 it produces is also converted into that very important T3 and T3 is the active thyroid hormone; the one that gives you energy and removes most hypothyroid symptoms. 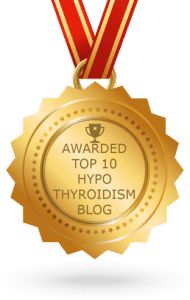 So, you can see why it may be beneficial to take a thyroid medication that replaces all or at least the two most important (T3 and T4) of these thyroid hormones, when our thyroid glands go caput and we develop hypothyroidism. Most conventional doctors believe that we only need to replace the T4, as we only require tiny amounts of T1, T2 and Calcitonin anyway, and our body will convert some of the T4 to T3, to replace that thyroid hormone. That seems simple enough, right? Wrong. While some people do do well on synthetic T4-only meds, such as Levothyroxine and Synthroid, many other thyroid patients fail to convert the T4 in to T3, so when they take T4-only meds, they still feel unwell. 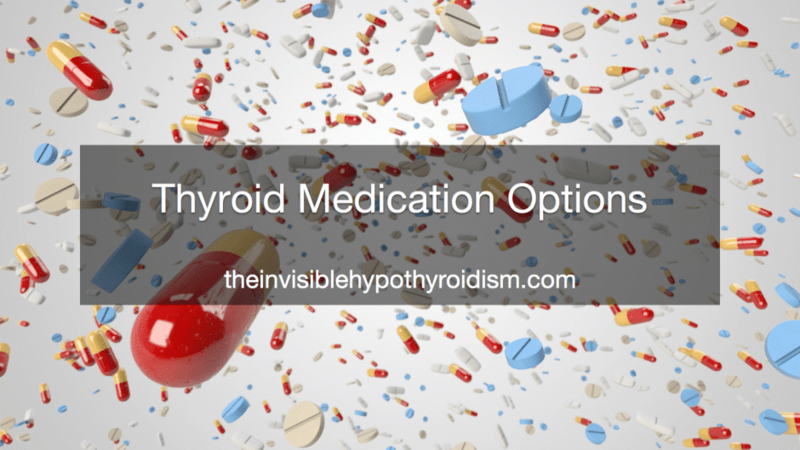 A conversion issue can be caused by an enzyme called iodothyronine deiodinase that is either deficient or not compatible for some people and is important in the activation and deactivation of thyroid hormones. T4 is converted into T3 by deiodinase activity. A problem with this can therefore cause conversion issues, where TSH can look ‘fine’, as well as Free T4, but with a low Free T3 and continued hypothyroid symptoms and development of other health conditions (such as mental health and heart/blood pressure problems). Another cause could be adrenal fatigue (though it is more accurately referred to as hypothalamic-pituitary axis dysfunction), or vitamin deficiencies such as iron or selenium. By addressing these, you may fix the conversion problem, but many other people simply have a problem converting and don’t know why. 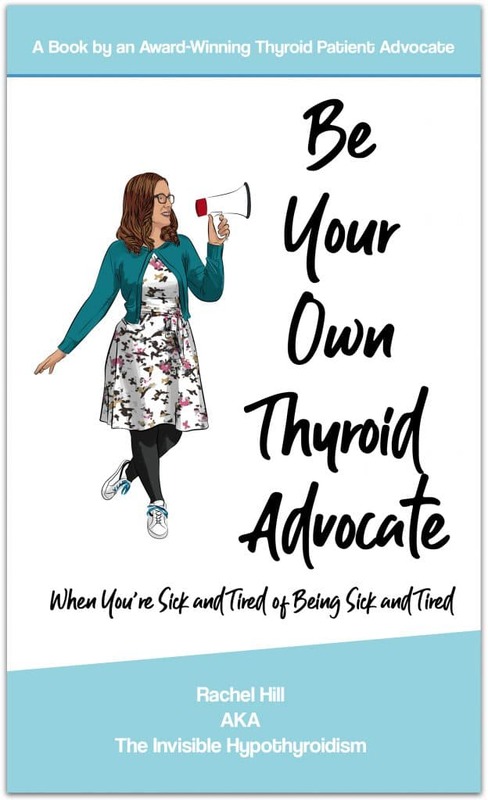 So simply, they will likely benefit from taking a thyroid medication that gives them direct T3, instead of relying on their body to convert the T4 they put into T3 for them. 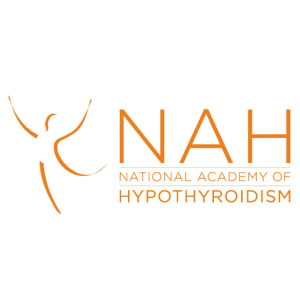 A study in 2018 showed that T4-only medication Levothyroxine was associated with a lower quality of life in those with Hypothyroidism. Instead of being on T4-only, you could be on synthetic T3-only medication which skips that conversion stage. But as you have no T4 (the storage hormone) to convert to T3 for you, you may have to dose it more often, such as 3 or even 4 times a day. Still, many thyroid patients do feel an improvement over being on T4-only medication alone. 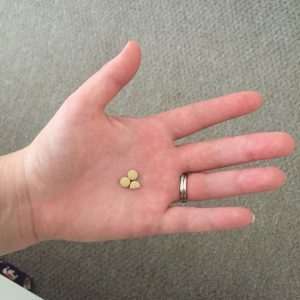 There is also the option of taking both synthetic T4 and T3 together, to try and mimic more closely what the thyroid gland would be putting out, if it was working properly. Thyroid patients who have tried this do often report much better results than using T4-only on its own, as it gives you that direct T3 and doesn’t rely on your body converting it. Natural Desiccated Thyroid (NDT) is most often dried porcine (pig) thyroid gland (bovine over the counter does exist) and gives you all of the hormones your own thyroid would be giving you; T1, T2, T3, T4 and Calcitonin. Most people seem to dose NDT twice a day, taking half their dose in the morning and the other half mid-afternoon. However, I multi-dosed my NDT for a few years and then recently went back to taking it once a day and saw no difference in how I felt at all. So for now I’m taking it once a day as it’s easier to manage. NDT removes the need to rely on the body converting hormones. A study published in the Journal of Clinical Endocrinology and Metabolism in 2013, titled Desiccated thyroid extract compared with levothyroxine in the treatment of hypothyroidism: a randomized, double-blind, crossover study, compared NDT medication to T4-only medication in the treatment of hypothyroidism This significant study . It was published in May 2013. The results showed that almost half (48.6%) of patients preferred NDT, with 18.6% preferring T4-only, and 32.9% having no preference. This study indicates that NDT can be superior to synthetic T4-only medication for many hypothyroid patients. Compounded thyroid medication offers the advantage of being made without any fillers, which can be useful if you do not tolerate them well, such as gluten or lactose. The amounts of T3 and T4 are usually similar to NDT, but doctors can order for the amount of each to be adjusted to make the exact dosage your own body needs. It is essentially more personalised. This can be the answer for those who do not feel well on synthetic T3, T4 or NDT medications. Most compounded thyroid medications are ‘immediate release’ versions, which means that they release the active medication immediately after taking, but compounding pharmacists are also able to make sustained release versions, where the medication is released more gradually; continuously throughout the day. 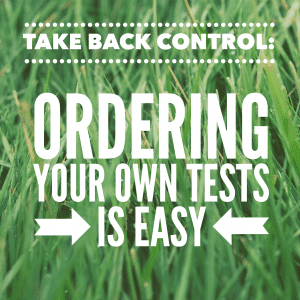 If you’re currently doing well on your thyroid medication, then you don’t need to do anything. Well, the hardest part is trying to get your doctor to prescribe anything other than T4-only medicine, sadly. The vast majority of conventional doctors have been trained to stick to T4 synthetics, so many patients these days are unfortunately having to go private to see a doctor who will prescribe other medication options or self-source it, just to get the medication they need to function like a normal human being. 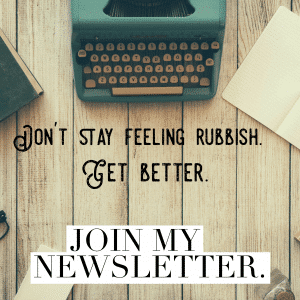 After seeing numerous NHS GP’s here in England and having it refused again and again, I eventually turned to self-sourcing my NDT and let me tell you – it’s no easy decision. Of course, it can be risky. Of course, buying any medication online isn’t ideal. And of course, you need to find a doctor who is at least willing to work with you in using it so they can safely dose and manage you. My GP won’t prescribe this medication but does test me regularly and adjust my dosage accordingly. 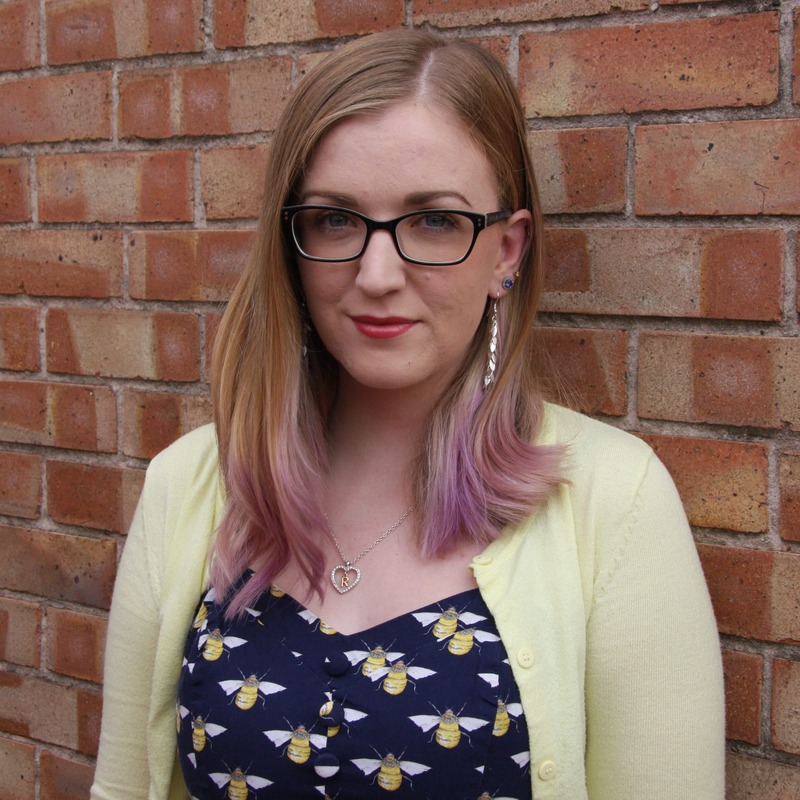 I can’t deny that it’s changed my life – heck, even saved my life – and the effects NDT has had on me has even changed my own GP’s idea on the medication. He happily supports me using it and monitors me with regular full thyroid panel tests but he won’t prescribe it still. One day, I do hope to have it prescribed, most likely through a private doctor. But I am still trying to get it prescribed on the NHS at the moment. Self-sourcing does make me feel uneasy and it isn’t ideal. But at the moment I am doing what I have to do to function each day. I am also not suggesting that NDT is the only way forward, as some thyroid patients do do well on T4-only meds or one of the other options, but the problem is that doctors need to be treating patients based on their own individual needs, symptoms and reaction to medication. The best thyroid medicine is the one that works best for that particular person. This should include T3 and NDT medicine. If you’re vegetarian, see this article. Stop The Thyroid Madness cover all the different brands and ingredients of NDT, here. If you are not feeling well despite being on thyroid medication, it could be because your test results are in the “normal” range but not at the “optimal” level for you. 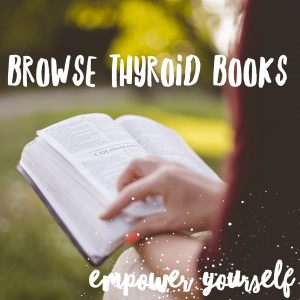 Previous Don’t Just Read Thyroid Books and Websites, Put It in to Action! Next If NDT Is so Good, Why Won’t My Doctor Prescribe It? 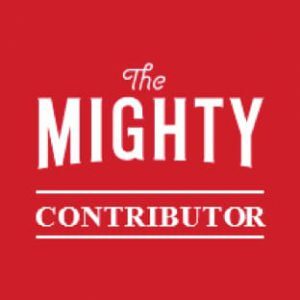 I know I am getting great knowledge every day by reading such great blogs here. Howdy! This is my first visit to your blog. You have done a wonderful job! I am waiting for the first news article, and am going to explore all the ways I can to find more information about Hashimoto’s disease, I was diagnosed with. I take 2 meds and still feel terrible. Thank you for this article. Hi Rachel, I met you at a Mind Carniball in September. Please could you advise me. 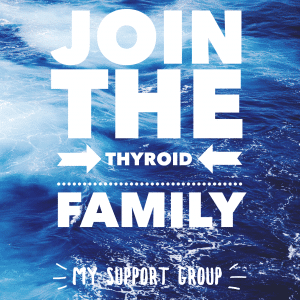 After my recent blood test for thyroid function, my doctor says I need to reduce my thyroxine. I’m beside myself. I have CFS and am really struggling. Is there any action I can take like trying to get an appointment with an endocrinologist? I really don’t know where to turn. Sorry to bother you. Hi Dianne – sorry to hear this. I remember you telling me about your fatigue and can imagine the idea of lowering your thyroid medication is scary when you already feel so unwell. What are your free t3 and t4 levels looking like? Hopefully the doctor is lowering the meds based on this and not TSH alone? A referral to an endocrinologist (which your GP can do) may help, but they do tend to favour thyroxine and TSH again. Have you explored a functional doctor? I have a the diagnosis of CFS too (from an endocrinologist) but it ‘disappeared’ once I started seeing a functional medicine practitioner who had me implement more than just thyroid medication alone. Thank you for all of your posts. I had read this and looked it up this am. I switched a month ago to the NDT. I had severe dyspnea on the Synthroid. I am only on 1/4 grain and may try the twice a day dosing before jumping to once daily 1/2 grain. I am extremely sensitive to all medications. Your blog is a daily read and I have your book on my Kindle. Thanks for all that you are doing.